In our previous blog, we discussed antibody-dependent cellular phagocytosis (ADCP), a mechanism of action for therapeutic antibodies that is becoming increasingly appreciated. 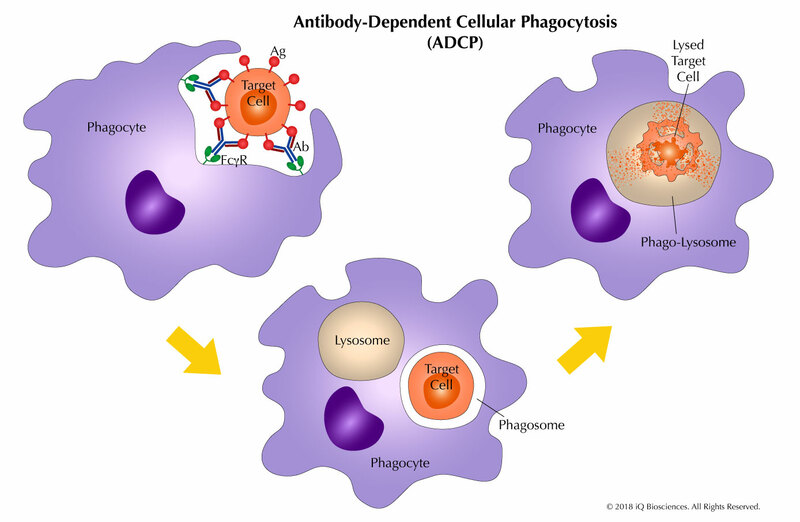 In vitro and in vivo experiments show that ADCP, a process where phagocytic cells ingest and lyse opsonized target cells, can clear lymphoma cells in the presence of therapeutic antibodies. To harness the potential of these antibodies, researchers have sought to determine the factors that influence ADCP. What are 3 currently known factors that can impact ADCP? 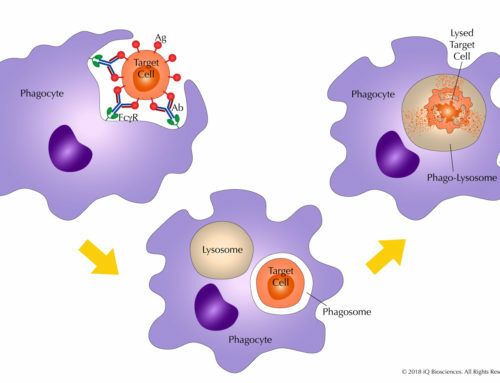 Phagocytic Effector Cell Subtype – Like mentioned above, ADCP is performed by phagocytic cell types that include monocytes, macrophages, and neutrophils and is driven by the Fc receptors expressed on the surface of these cells. The importance of Fc receptors has been demonstrated in lab mice. 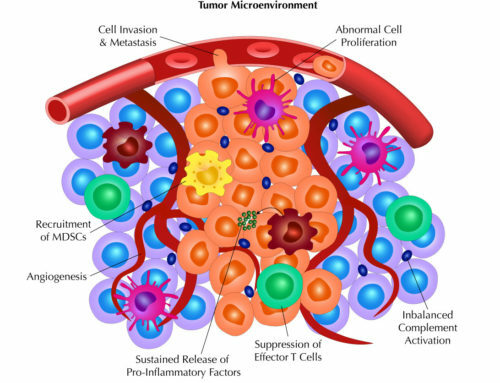 Specifically, genetically modified mice that lack the Fc common gamma chain are more susceptible to tumor growth, while mice that lack certain phagocytic cells, such as macrophages, are also more susceptible to tumor growth. 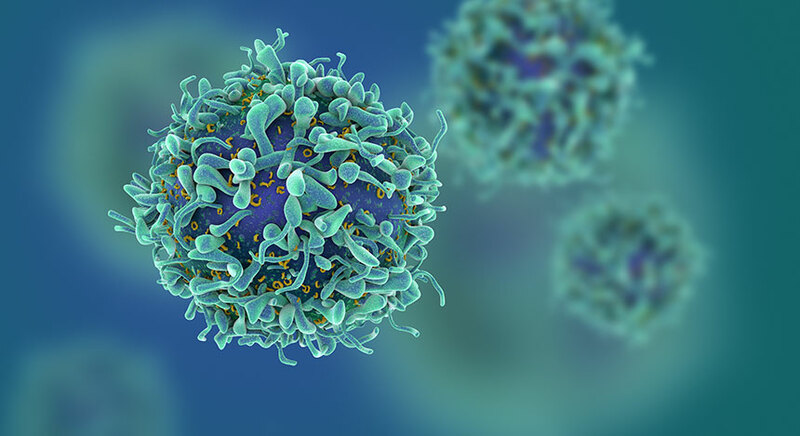 Therefore, the cell types and their Fc receptor(s) go hand-in-hand and are central to influencing ADCP activity.Studies have shown that for macrophages, both FcgRIIIa (CD16A) and FcgRIIa (CD32A) have roles in ADCP. Similarly, FcgRIIIa (CD16A) is implicated as a mediator of phagocytosis on monocytes. In contrast, FcgRIIIb (CD16B), a GPI-linked Fc receptor, drives ADCP in polymononuclear neutrophils. The influence of these cell types on ADCP may be dependent on where the cells reside since monocytes and PMNs are more prevalent in the circulating bloodstream, while macrophages are less transient and reside more in solid tissues. 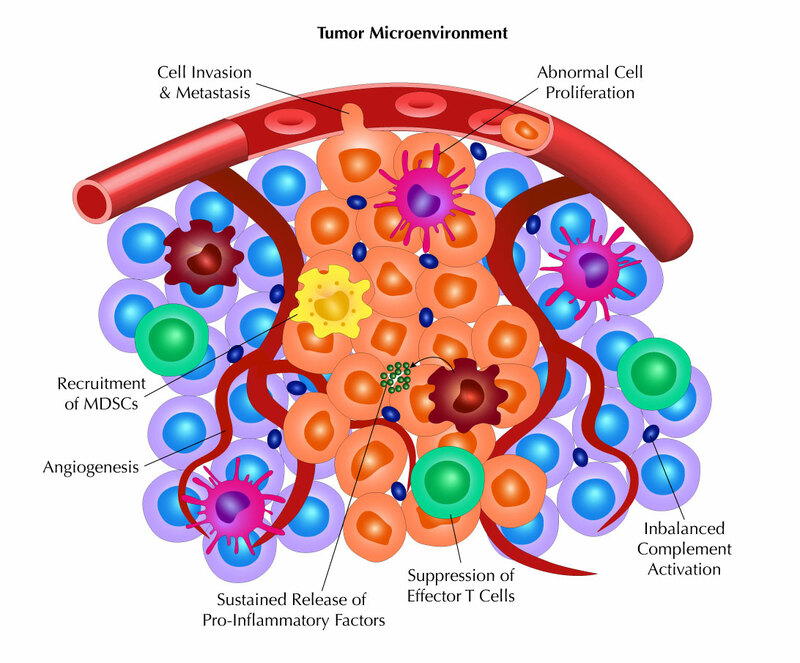 This difference in residence could influence the type of cancer that is targeted, whether solid or hematological. Fc Receptor Polymorphism – There are also different polymorphisms for FcgRIIIa and FcgRIIa that may influence ADCP to drive patient outcome. Studies have suggested that a greater number of patients with the high affinity allele for FcgRIIIa respond better to anti-HER2, anti-CD20, and anti-EGFR therapy relative to patients with the low affinity allele. 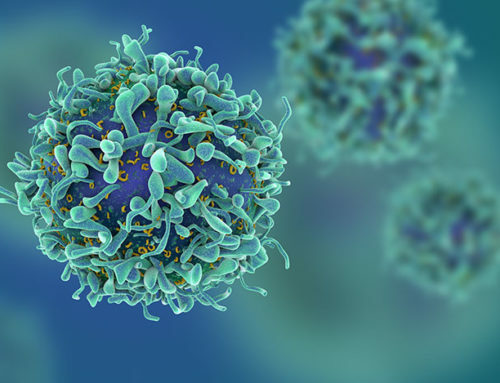 While it is unknown if this increased efficacy is driven by ADCP or antibody-dependent cellular cytotoxicity (ADCC) since FcgRIIIa is also expressed on Natural Killer cells, it is known that the therapeutic antibodies bind more tightly to high affinity FcgRIIIa relative to the low affinity one. This results in increased functional activity, possibly explaining the increased proportion of high affinity allele carriers that respond. Similar results are also observed with FcgRIIa and its polymorphisms. A larger number of patients with the higher affinity version of FcgRIIa also seem to respond better to anti-HER2 and anti-EGFR therapy. Because ADCP is largely driven by FcgRIIa expressed on macrophages, this increased efficacy is most likely influenced by the FcRIIa polymorphism. Glycosylation State – Although there is some disagreement amongst researchers as to the strength of the correlation between Fc receptor polymorphisms and patient outcome, scientists have nonetheless used these observations to develop methods to increase the binding affinity between Fc receptors and antibodies to promote function. One method to increase binding between the antibody and FcgRIIIa or FcgRIIIb is to remove the fucose on the oligosaccharide chain attached to asparagine 297 of the heavy chain. 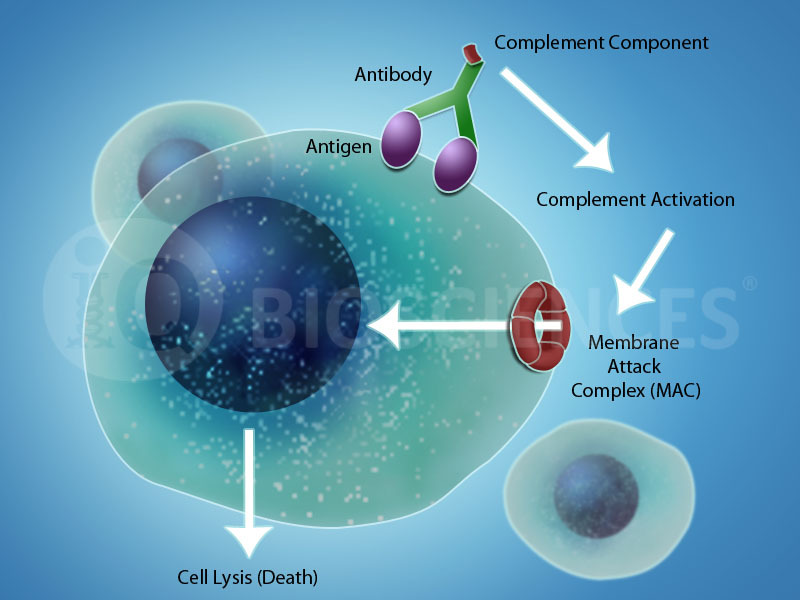 These afucosylated antibodies increase binding and enhance ADCP by macrophages, monocytes, and neutrophils relative to their wild-type fucosylated counterparts. Along the same lines, modified antibodies that lack any glycosylation show decreased binding to Fc receptors and less effector function.Engineered antibodies with amino acid substitutions in the Fc portion that are optimized to increase the binding affinity and Fc receptors also exhibit an increase in effector functions. These enhanced functions are observed in vitro and show better efficacy in in vivo models. Together, these data suggest that altering the binding affinity through glycan modification or engineering of the antibody can increase cellular effector function, such as phagocytosis, driven by Fc receptors. 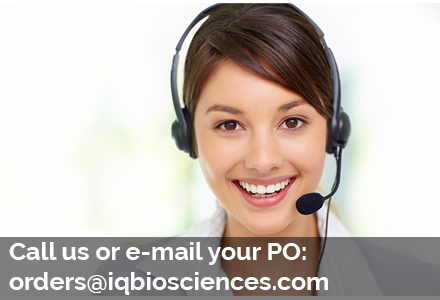 At iQ Biosciences, we have the knowledge and expertise to help you test your therapeutic antibody for ADCP function and properties. ADCP is a mechanism of action that is gaining in popularity as we begin to better understand the cell types that are responsible for it. Further, researchers may be missing out on a potential therapeutic that may actually work in patients if they only perform standard mechanism of action studies, such as ADCC. Please contact us for more information.